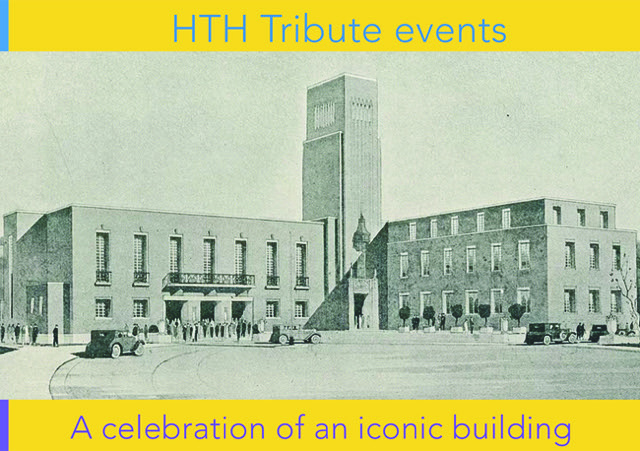 An interactive celebratory tribute to Hornsey Town Hall, to mark its transition from one stage in its life to another. This ceremony is in collaboration with Crouch End’s vibrant and inspiring Songworks Community Choir, who will be singing some beautiful songs from their repertoire including ‘Days’ by The Kinks. Let’s end on a high note! During the ceremony we will be sharing a selection of memories and stories as recorded by the public during the HTH Memories workshops on 9th and 13th June 2018 and collated on www.facebook.com/HTHMemories. The ceremony is a celebration of the good memories and special stories we have of this iconic building that has played a part in the lives of many people. We are gathering on the stairs in front of the Mayor’s Room. The event is free, but please book tickets so the organisers know how many people to expect.